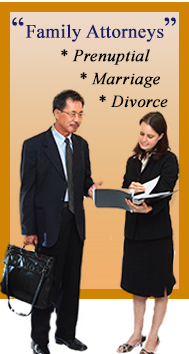 Attorney Thakoon is an expert in litigation regarding divorce, family law and business matters. 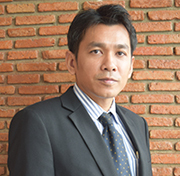 Attorney Thakoon is a graduate of Thamamasat University law school and is also a licensed Thai barrister. 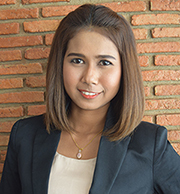 Attorney Phiriya graduated from Thammasat University with a law degree and is also a licensed Thai barrister. 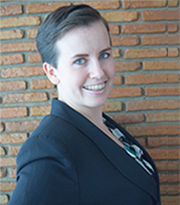 Phiriya has over 10 years of experience in litigation in Thailand. 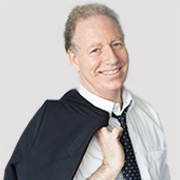 His expertise is in Criminal law, land and property law, business law, labor law, probate law and family law. 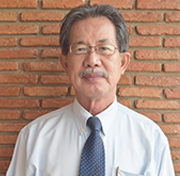 Attorney Jiraporn graduated from Ramkhamhaeng University with a degree in law. She specializes in divorces, estate and personal injury cases along with other areas of civil and criminal litigation. 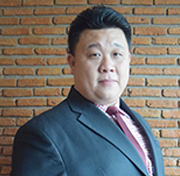 Benjamas graduated from Chiang Mai University with a degree in law. She is a lawyer assistant and assists all Chaninat and Leeds lawyers with various cases, including Intellectual Property, visas and immigration, Investors, Waivers Exclusion. 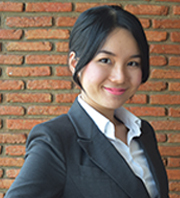 Sirima graduated from Thammasat University with a degree in law. She is a lawyer assistant Chaninat and Leeds lawyers with various cases, including Association Registrator, NGO, Foundation and FDA Registrator cases, Company Registration and Family Law cases. 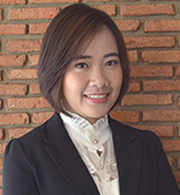 Sirinat graduated from Thammasat University with a degree in law. She is a lawyer assistant Chaninat and Leeds lawyers with various cases, including Breach of Contract, Visas and Immigration, Company Registration and Family Law cases. 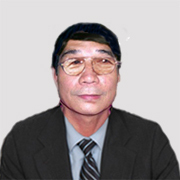 Prapakorn graduated from Saint John's University with a degree in law. 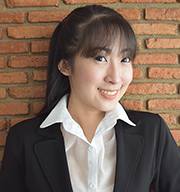 She is a lawyer assistant Chaninat and Leeds lawyers with various cases, including Real Estate, Trademark, Patents and Copyrights. Wanida is a bookkeeper. She graduated with a bachelor's degree in Accountant from Rajanakarindra University. Jessica is a Journalism graduate from the University of Northern Colorado, and specializes in managing multimedia publications. She assists and copywrites for Chaninat and Leeds' publications. 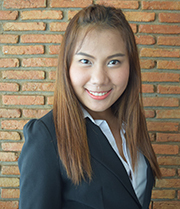 Tawan is the Human Relations Officer. 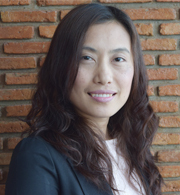 Tawan has been employed in as a human resources and special affairs coordinator in legal and enforcement matters. He is a graduate of vocational college and has experience with civilian, police and military operations.